As more and more so-called experts challenge what the Bible says about the creation of man, we must take aim with straightforward, Christ-centered answers. 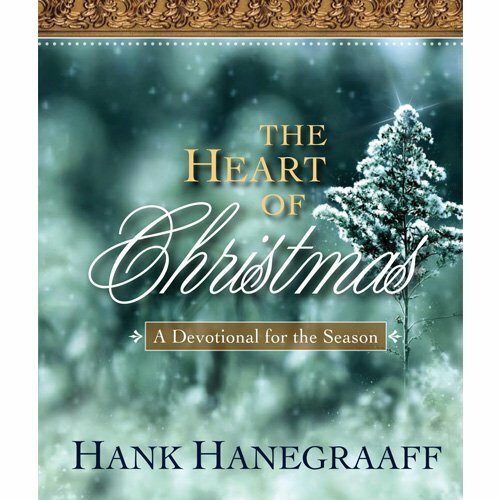 In Fatal Flaws Hank Hanegraaff keeps Christians from falling prey to misguided scientific speculation about the origins and development of life. This easily-memorized, common-sense approach puts the concept of evolution and its fatal flaws in the grasp of everyday Christians and reminds us that ultimately the key to our purpose comes from understanding who created us and to whom we belong.